MTN has lost a complaint against rival Vodacom at the Advertising Standards Authority of South Africa (ASA) over the latter’s recent claim in newspaper advertisements that it has the best network. The ads, which appeared on the weekend of 26 to 28 January, stated the Vodacom has had “South Africa’s best network for three years in a row” and used consumer satisfaction research organisation SAcsi as its source for the claim. MTN objected, telling the ASA that its rival’s previous claims in its advertising that it has the best or fastest network have been based on network performance. “Without exception, all claims to have ‘South Africa’s best network’ or similar were communicated in the context of actual network performance, including metrics such as speed, coverage, base stations and dropped call rates,” MTN said. Emphasis was often placed on issues such as buffering, download and upload speed, and reports issued by third parties, including the respected Ookla measurement service, it said. “It would appear that Vodacom has sought to justify its network performance claim by relying on whichever entity was able to provide satisfactory evidence,” MTN added. It said Vodacom’s January ads “abandoned all objective measurements and criteria in favour of subjective consumer opinion”. But the ASA directorate was having none of it. 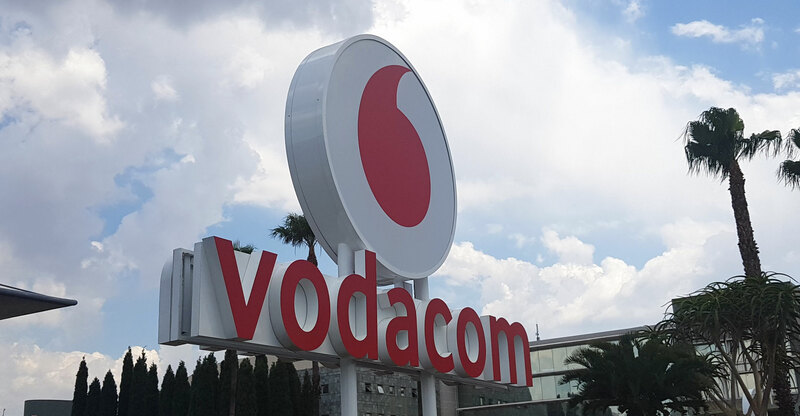 In its ruling, the authority said it found “some merit in the complaint” in that Vodacom has repeatedly used the claim in question in the context of speed and functionality”. “However, having dealt with these matters over the course of several years, the directorate has had to take into account that no consumer is likely to have been as invested in the discussion surrounding Vodacom’s claims as the directorate, Vodacom and Vodacom’s competitors have been,” it said.